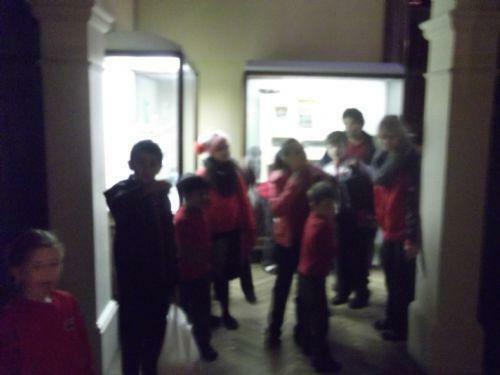 Today year 6 and year 1 visited Bristol Museum together. 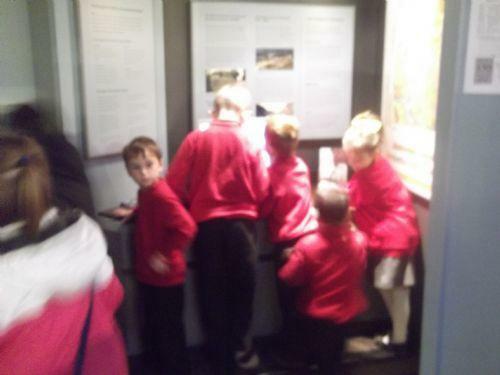 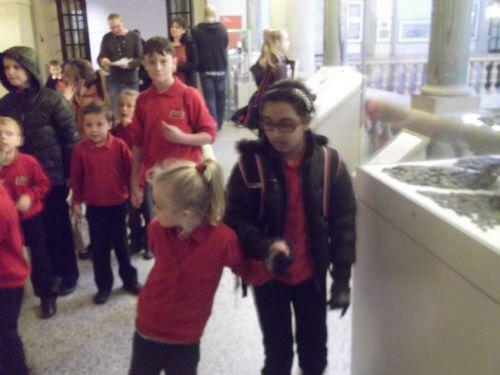 The year 6 children paired up with the year 1 children and explored the museum in small groups with an adult. 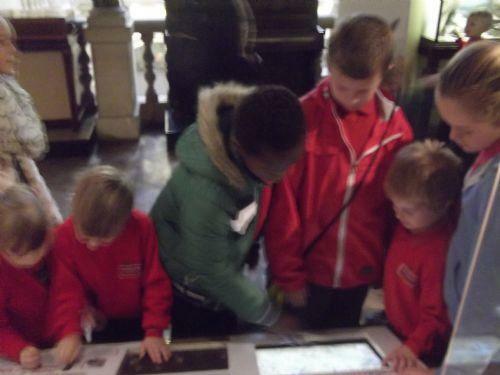 The year 6 children talked to the younger children, showed them the artefact's and read information to them. 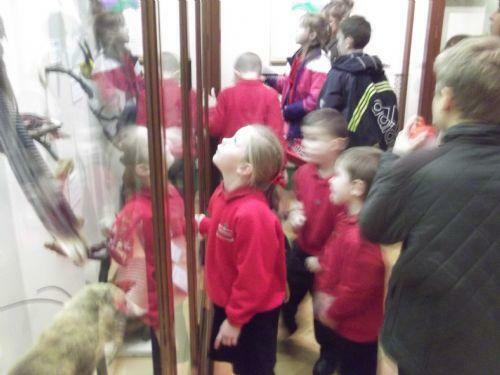 "I was showing the children around, reading the information and telling them key facts about the different dinosaurs and bones."